Live in one of Deerfield’s most desirable neighborhoods in an equally sought after community. 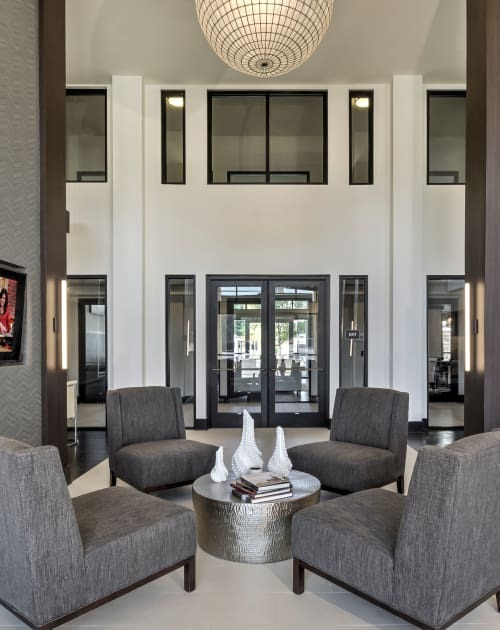 Juncture, mere minutes from Alpharetta City Center and the attractions of Avalon, is where modern living meets chic aesthetic. 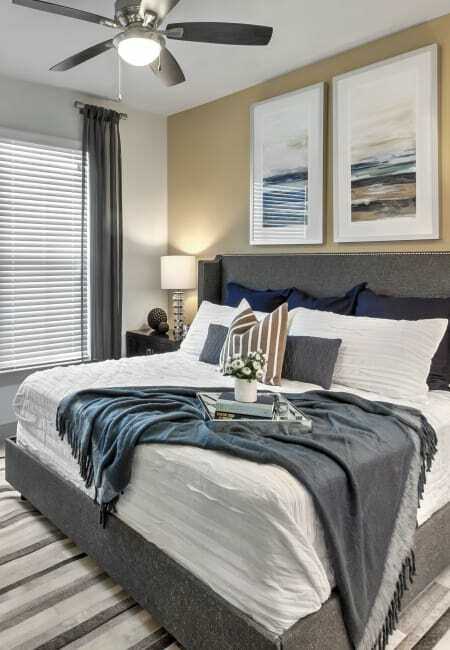 If you are looking for a one or two bedroom home where you can find high-end finishes and community amenities, look no further than Juncture. 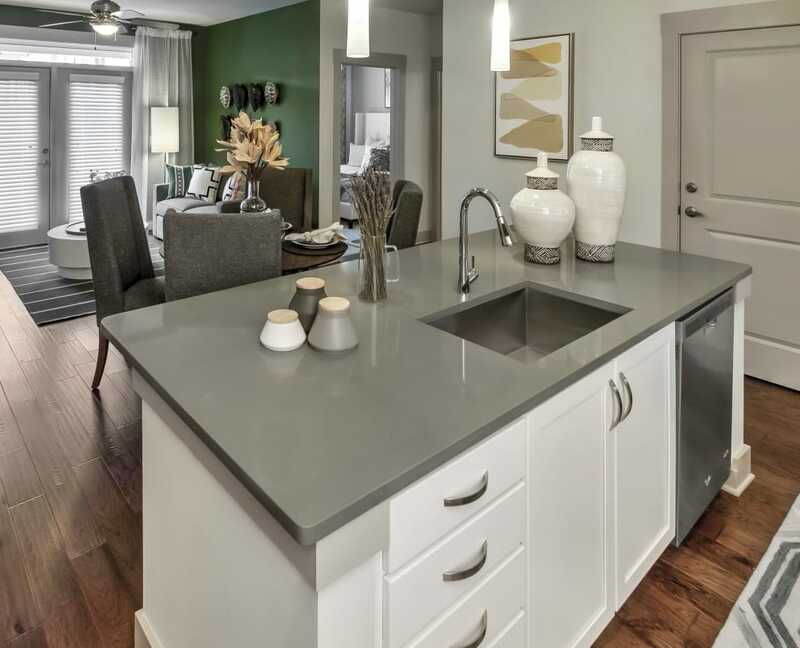 Featuring granite and quartz countertops, stainless-steel appliances, hand-scraped hardwood flooring, and sweeping high ceilings complete with crown molding, our apartments are fully equipped with everything you need to live a life of luxury. We also offer high-end community amenities that combine form and function, like our state-of-the-art wellness center, expansive pool, and elaborate entertainment lounge. At Juncture, we aren’t interested in creating spaces that are sufficient, we aim to exceed the standards of luxury in every aspect of our homes and community. Welcome to better living. Welcome to Juncture. At Juncture, we’ve spared no expense to create a community that feels like a lavish resort. As a resident of Juncture, you will have access to community amenities that will exceed your expectations. From the resort-style swimming pool with spacious tanning areas, to the expansive wellness center complete with state-of-the-art equipment. 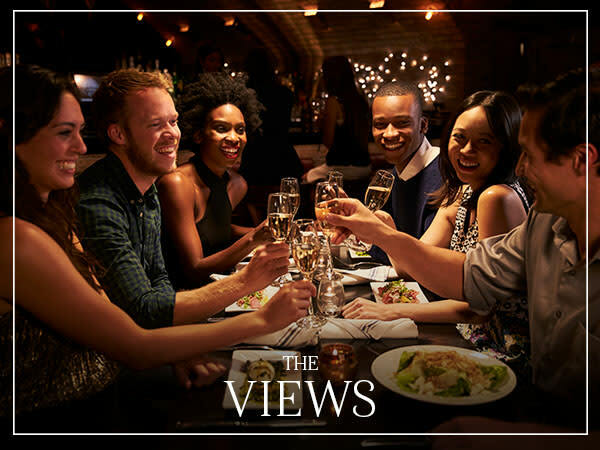 With a selection of one or two bedroom apartments, you’ll be greeted with hand-scraped hardwood flooring and detailed extras that will make you smile every day. Take a look at our amenities page to see the full list of community amenities and in-home features at Juncture. Your choice of one and two bedroom homes. Live in one of Metro Atlanta’s most desirable areas. 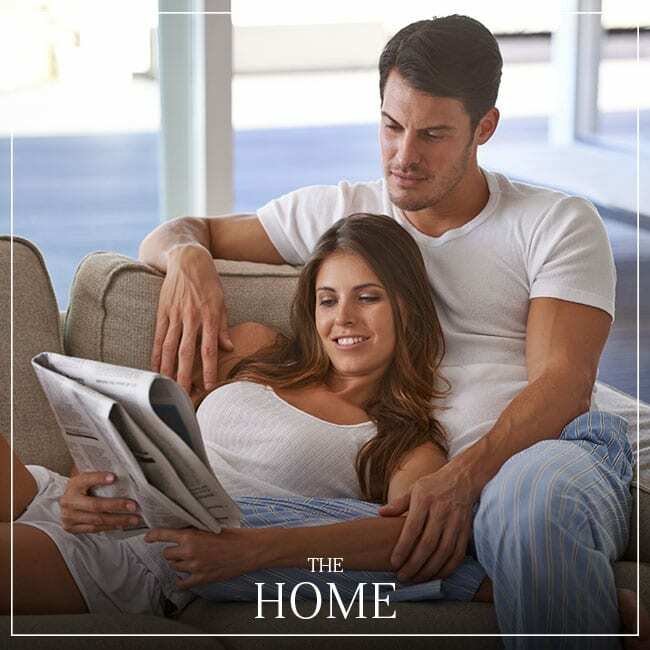 Authentic craftsmanship and stylish living surround you. Juncture is located in the desirable Deerfield neighborhood of Alpharetta, Georgia, also known as "Awesome Alpharetta" by those who live here. 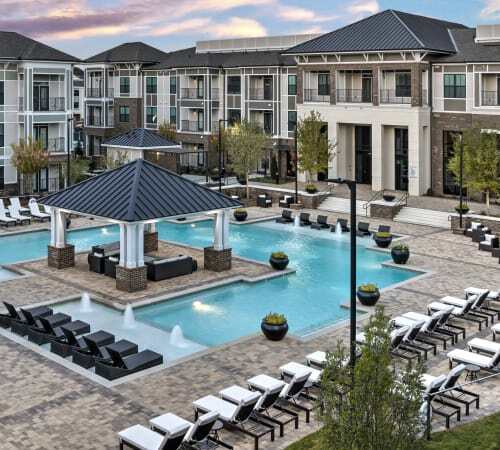 The city of Alpharetta has managed to hold on to its small town charm while growing into a thriving city, full of all of the amenities a modern life requires. 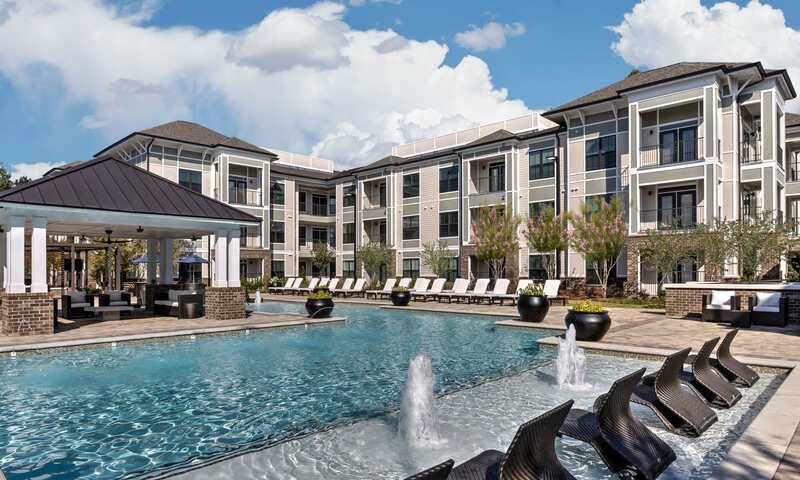 Just minutes from Alpharetta City Center and the attractions of Avalon, and with Atlanta only 30 miles away, you benefit from having a major hub and the lights of the city in your backyard, without having to deal with all the hustle of a larger city. There’s a lot to love about Alpharetta, check out our neighborhood page to learn more.